When: Tuesday, January 24, 2017 @ 6:00 p.m. The City’s current Park Master Plan is ten years old. Park master plans should be updated at a minimum of every ten years, a timeframe required to apply for state grants through Texas Parks and Wildlife. 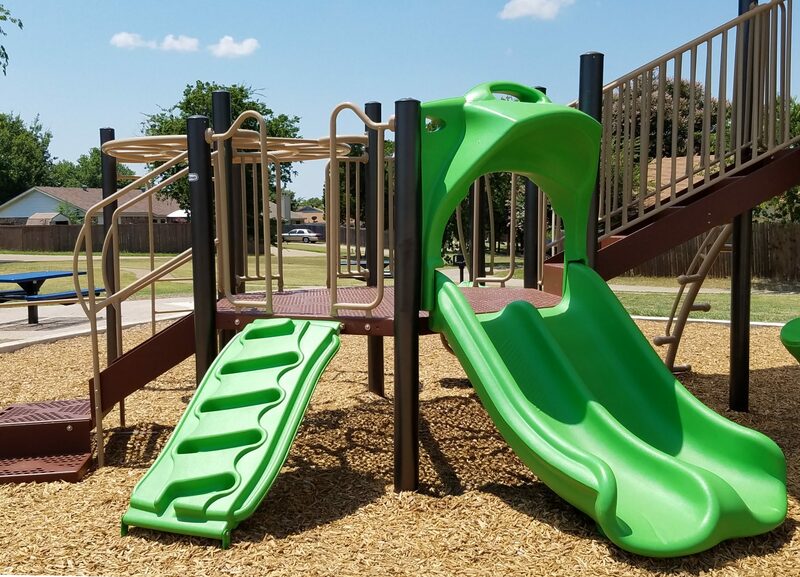 The Duncanville City Council approved funding of $75,000 to update the City’s park master plan in FY16 through the innovation fund. A three-member Park Master Plan Steering Committee was then created by the Duncanville Park Board to oversee the firm selection process. The selected firm’s scope of services includes: an inventory and needs assessment, public input and online surveys, priority rankings, action plan, implementation plan with projected costs, and Master Plan deliverables. Updates to the plan will be published in future City publications.